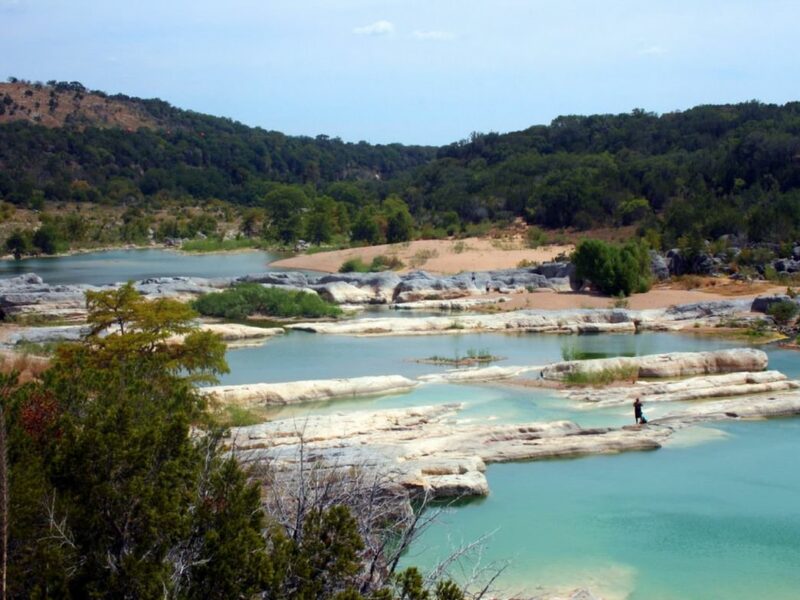 Pedernales Falls is just a short drive from Austin and encompasses 5,211 acres along the scenic Pedernales River. There are a diverse array of outdoor activities including hiking, camping, fishing, bird watching, swimming, mountain biking and horseback riding. The falls are the focal point of the park with over 50 feet of gradually descending layered limestone. Though the pronunciation of the park may throw you off (pronounced “ped-er-nall-es”), this park has entertained the young and old at heart since the state purchased it in 1971. The falls are the main attraction in the park with interesting geological features formed by powerful floods. To get there, park at the Pedernales Falls Trail System and take the quick jaunt towards the Pedernales Falls Overlook. Swimming is not allowed near the falls but kids love playing around the falls. All ages will enjoy the vista. After you complete your hike, you can hike or drive to the Swimming Area Trail for a dip in the water. Be aware of shallow water as during the drought the water was not very deep. You can bring a picnic cooler down to the river for a pleasant lunch or have lunch in the parking lot overlooking the Hackenburg Branch fs the river. The walk down to the river is steep so make sure to wear shoes with good traction. 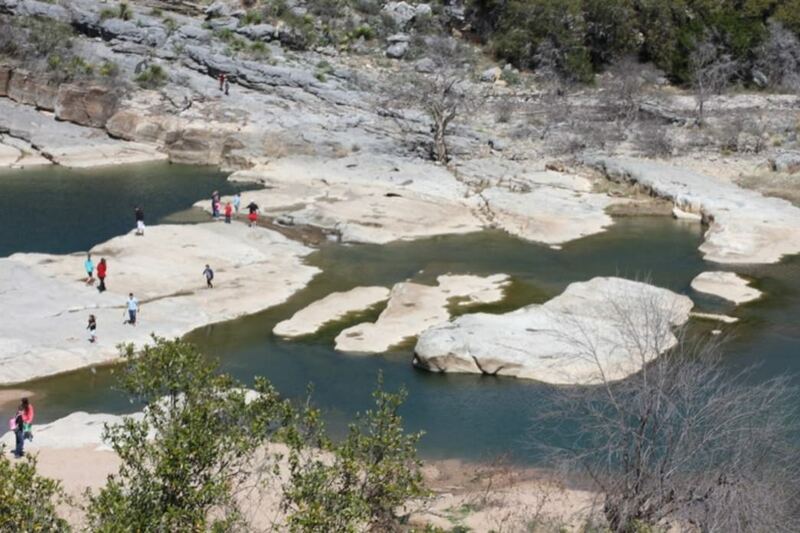 In addition to the falls, families love to hike Pedernales as it has relatively short, flat hikes and clean, pleasant campgrounds with electric and water hookups. For hikers who want longer routes, they may use the equestrian trails but make sure to yield to horses. 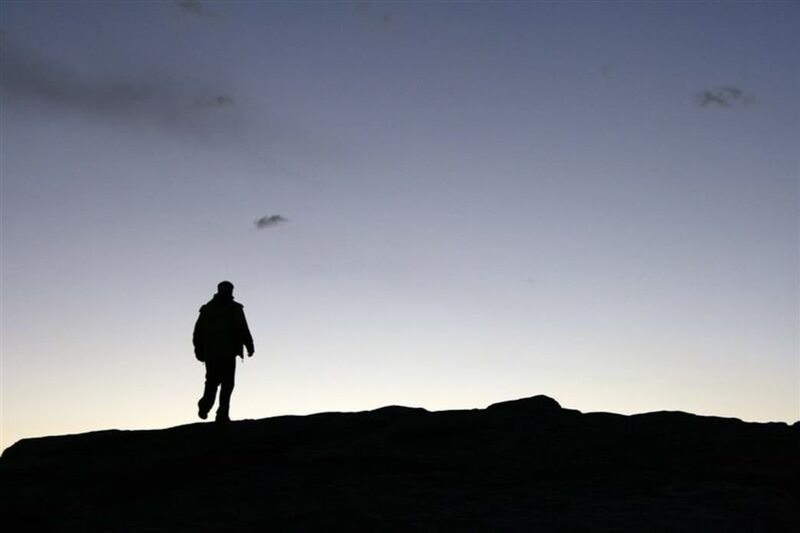 Backpackers should be aware of limited water sources and bring your own water. Bird watchers rejoice in over 150 species of birds at Pedernales. Twin Falls viewing station specifically for quiet bird watching near the Equestrian Trail. Equestrians will enjoy the 10 miles of winding rocky trails through the park. Fishing is available but Pedernales is not known as a fishing park; the best fishing is predominant for catfish after the river floods. Park visitors should be aware of quick flash floods near the river area and be prepared to level on little notice. Families, bird watchers, equestrians and hikers will enjoy exploring the diversity of Pedernales. The Twin Falls wildlife viewing station is wheelchair accessible and is an enjoyable viewing experience for the entire family. The trails are easier than other state parks as they do not have large elevation gains but those with longer distance ambitions will find plenty of trails to conquer as well. Primitive camping is a short 2 mile trek for $10/night and 69 drive in campsites at $20/night with water and electric. A Youth Group Area contains up to 150 people at $50/night. Entrance fees of $6 apply when the park is open daily. There is adequate parking at each trailhead and campsite. Dogs not allowed in primitive camp sites.